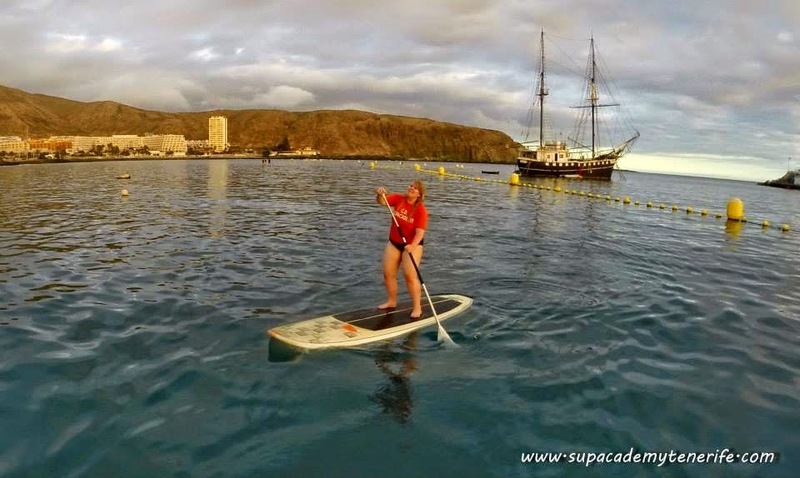 Recently I went on holiday to Tenerife and managed to persuade my parents to let me try stand-up paddle boarding. My thought process was 'if I can do stand up comedy I can do stand up paddle boarding'. I know that doesn't quite work but I could kind of do it so I'm going to say it worked (kind of). 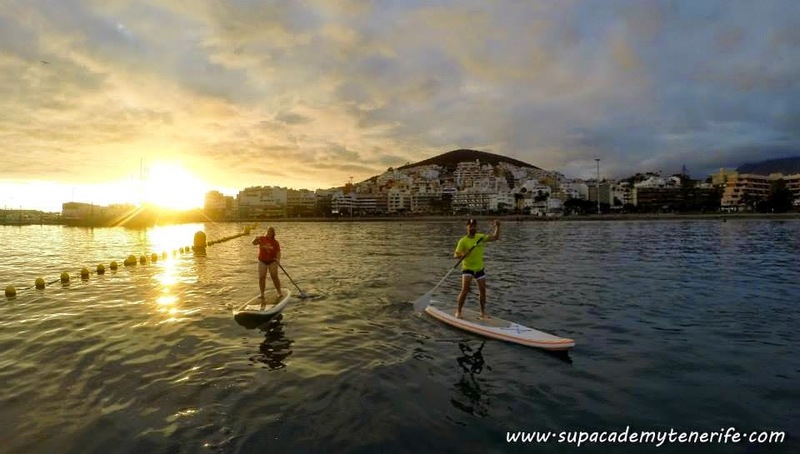 The guys at SUP Academy Tenerife were really lovely and friendly and for a 2 hour sunset session it was just 35 euros, which I didn't see as too bad at all. I headed out with a lovely group at around half 7 and spent until around 9 in the water - I could not do any more. I was exhausted! I was really impressed with the teaching. Considering there were 6 of us I got quite a bit of one-to-one tuition and they made me feel totally at ease. Although it was difficult, they were really patient with me and actually got me standing on the board. I know - I was amazed too! Yes, I fell in the water. Those boards should really come with stairs or ladders or something. It'll make them much easier to get back onto! I only fell off twice though - I'm taking that 100% as a win. I'll say it here girls, it is so much harder than it looks! I'm not exactly the sportiest girl in the world - look at me! My parents watched the entire thing just waiting for me to fall off. It's easy enough just to stand on the board (once you are up that is!) but moving is much, MUCH harder! You are basically squatting non-stop the entire time. If you can do the 30 day squat challenge you'll probably find it easy enough. I cannot do more than 2 squats (okay - slight exaggeration) but it's so tiring! I was aching for days. Overall, I really enjoyed my time paddle boarding and was super impressed that I did manage to spend more time on the board than in the water. It was lovely to see the sunset standing in the middle of the sea. It was really relaxing and just a really lovely experience. If you ever have the chance to have a go stand-up paddle boarding I'd definitely recommend it - I had so much fun and want to do it again! 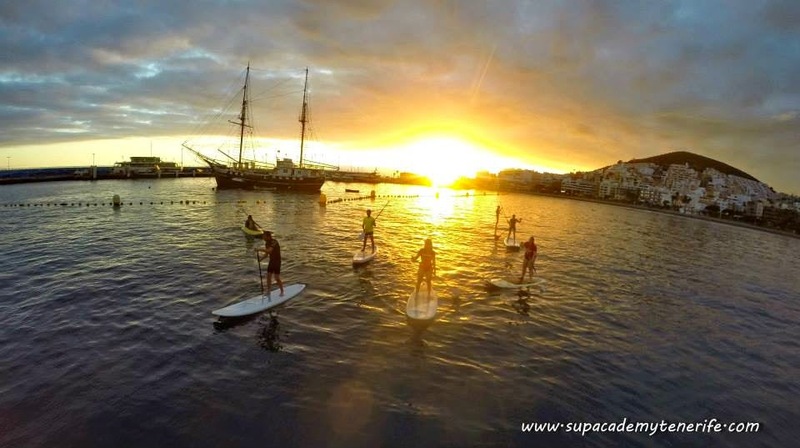 Have you tried stand-up paddle boarding or want to have a go? Let me know! It was so much fun! Definitely do it if you have the chance! This looks so fun! Lovely photos. I live in Cornwall and they do paddle boarding in my village, I've been meaning to try it! It does look so fun, I can imagine it'd be much more enjoyable in Tenerife where the water is warm! Definitely have a go! I'd much rather do it in Cornwall than on the Thames. You should grab a few friends and make a day of it. Ive done stand up paddle boarding before, but never instructed or taught (ie: im probs doing it totally wrong!) But I really enjoy it anyway! There's a place in my city that does stand up - yoga paddle boarding. Which is just insanity I imagine! I think I saw that - I am so tempted to do it just for a blog post. However, I can only just do downward dog on solid ground. How on Earth am I meant to do it on a board?! paddle boarding is the best! so great for your mind and your body! 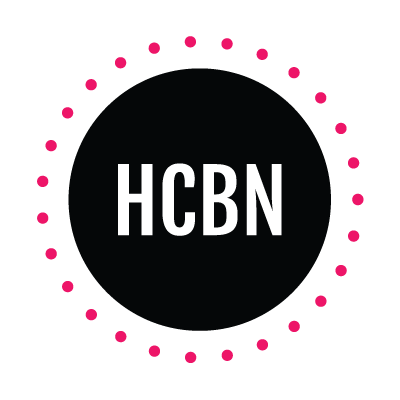 I also wanted to let you know..I've nominated your blog for a liebster award. you can find out more about that here. hope you're having an amazing summer! Thank so much lovely! I'll check it out! i think it was very fun!)) so cool! Hey, I've nominated you for a Liebster Award, so here's the link to the post and questions! Thanks for taking the time to visit my blog... I am definitely enjoying yours! Well I may have posted some photos but I didn't post a LOT of them haha! It's a lot of fun but so tiring. All day I did just lie on the beach in preparation!